Cody, meaning “heavenly God,” is a great male dog name for dogs who are eager to please or outgoing. Find out more about dogs named Cody. About This Name: A small dog named Cody achieved YouTube stardom after a clip was posted that showed him “screaming” in response to his name. An Alaskan Malamute named Cody starred as Nanook in the cult movie classic The Lost Boys. Actor Robin Williams had a son named Cody, and actor Cody Christian is best known for his role in television’s Pretty Little Liars. Is Your Dog Named Cody? 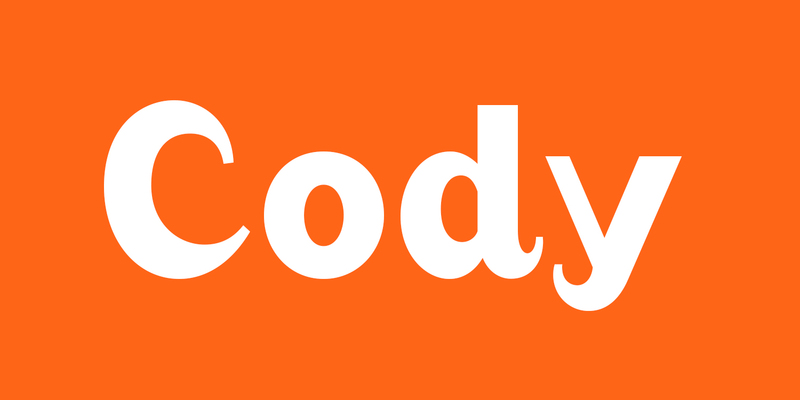 Leave us a comment below with a photo of your Cody! Why do you think Cody is the perfect name for your pup? We can’t wait to hear from you.